But this year it can be different! 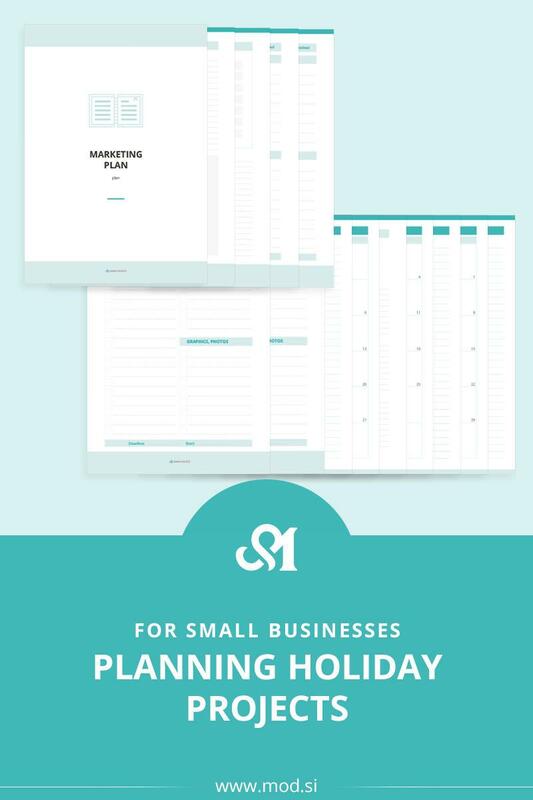 Start getting ready before and plan all project now so this holiday season will be wonderful and carefree for you and your business this year. 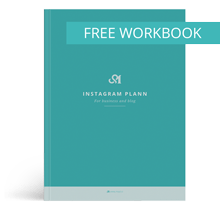 In this post, I will give you some tricks on how to plan and I have also prepared mini planner, you can download, print and plan all marketing projects for this year. There is no too early for planning. First is time to brainstorm and collect all ideas about marketing. What you can do? Don’t focus if an idea is good or not, just write everything down. What campaigns would be great for your business? Now is the time to choose the best ideas that you can implement financially and reality. These are ideas should inspire you and you know that your customers will love them too. Make a list of all ideas you want to implement. When you have a list of all ideas, define for each one what you need to do and when every task should be done. ✔ What you have to do (write down all tasks)? ✔ Do you need a designer and developer – who will prepare your landing page? Maybe the graphics? ✔ Do you need photos, photographer? ✔ You have to order some things (eg gift bags)? When you have a list of all tasks done, consider how much time you need for single task and when it should be done. How much time you need to implement the individual task, in what order you have to do the tasks and what is a deadline so that the project will go smooth. I also recommend you that you plan this on your calendar or in the project management application like Asana. When it comes time to implement an individual task, you only do it and everything will go smooth.